Dan Watson is the owner of D&J Diversified specializing in Synthetic lubrication and consulting since 1991. 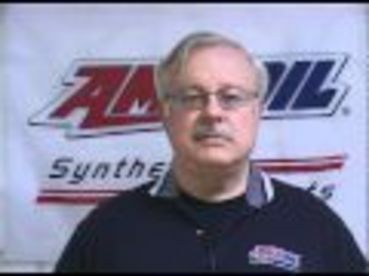 He is an Amsoil Inc. Direct Jobber with Industrial and Fleet certifications. Dan is also a Certified Lubrication Specialist (STLE). CLS was established by the Society of Tribologist and Lubrication Engineers (STLE) to recognize those people in the lubrication field who had achieved a high level of experience and training in the industry. Dan is a retired US Navy Lt. Commander with extensive experience and training in Nuclear Propulsion and engineering. With over 22 years of hands on engineering experience in all aspects of nuclear submarine equipment and maintenance followed by 23 years in the lubrication business he brings a unique knowledge to his current field of lubrication sales and consulting.